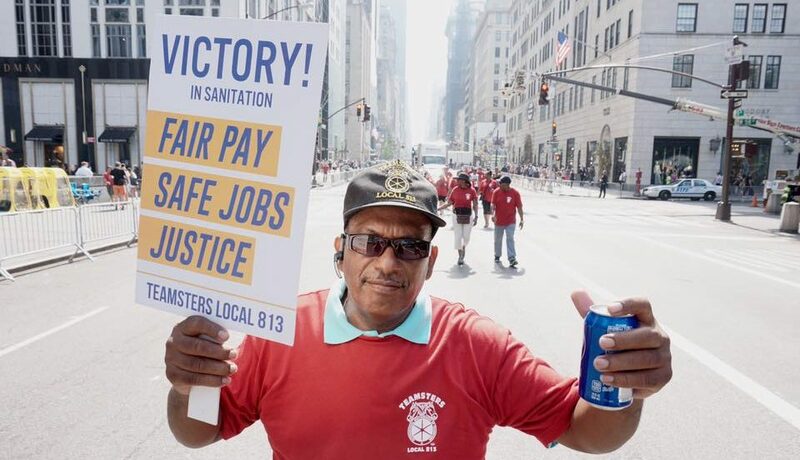 The National Labor Relations Board this week ordered a Queens sanitation company, Planet Waste, to end its efforts to remove Teamsters Local 813 as the union representing its employees, through a settlement of outstanding charges before the board. If the company had not settled the case, agreeing to correct the activities that led to unfair labor practices charges, the NLRB would have proceeded through the enforcement process. If Planet Waste violates any conditions of the agreement, it gives up its right to contest the underlying allegations and the NLRB can order immediate relief to protect workers. The company also agreed to return one employee to his past terms of employment, after he had been punished for supporting Local 813. 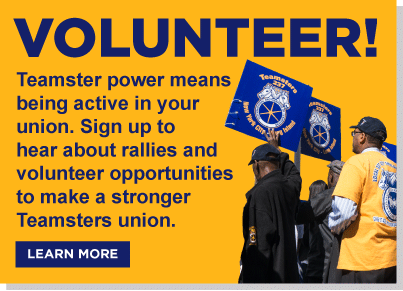 “Planet Waste wanted to get rid of the Teamsters so it could take advantage of our members. The company lost,” Campbell added. Planet Waste had partnered with a notorious union called LIFE 890 in its attempt to remove the Teamsters and replace the real union with LIFE 890. Earlier this year, Planet Waste and LIFE 890 claimed that workers wanted to change unions, and called for an election, amidst a flurry of unfair labor practice charges against Planet Waste. It is illegal for a company to initiate a union decertification. In April, the NLRB blocked the election while it investigated the charges, and today’s agreement stops the union busting campaign for good. The NLRB decision is the latest win for the Teamsters union, which has been campaigning for better wages and working conditions in New York’s private sanitation industry. Earlier this year, workers at the city’s largest recycling plant joined the Teamsters. The union has also worked with environmental allies to improve New York City oversight of the private sanitation industry, through the City’s announced Commercial Waste Zone policy.